Of course, the best way to support any artist is to own an original piece of their art. If you would like to own one of the artworks on this site, find the price and then contact me. Some of my work is available through Saatchart.com, including print reproductions in a variety of sizes and different prices. If you don't see a print of a painting you're looking for, contact me and I'll see if it's possible to make one. 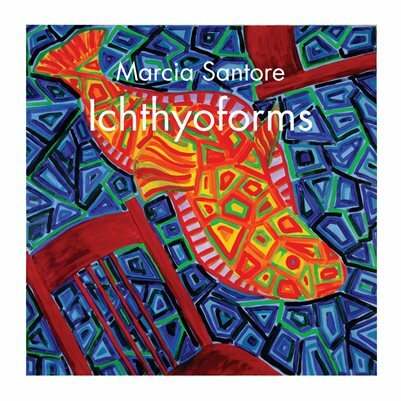 Marcia Santore’s colorful pictures retell the story of Overheard on a Saltmarsh, introducing Harold Monro’s beloved poem to a new generation of children, while raising an important question: Just because some guy asks you for something, does that mean you have to give it him?